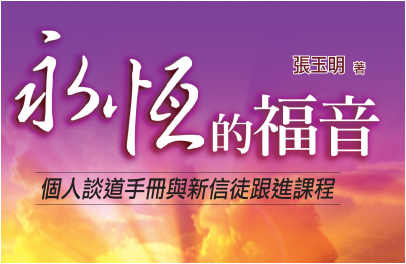 Any use of 永恆的福音 content or works derived from them should be attributed to the original author Rev. Yue-Ming Joseph Chang. You must also provide attribution to the 永恆的福音 URL (http://archived.bolgpc.org). 張玉明牧師, ” 永恆的福音” (爾灣大公園靈糧堂), http://archived.bolgpc.org, (上網日期) .